of hearing loss caused by aging. before suffering a hearing loss. Protect your hearing and still hear! 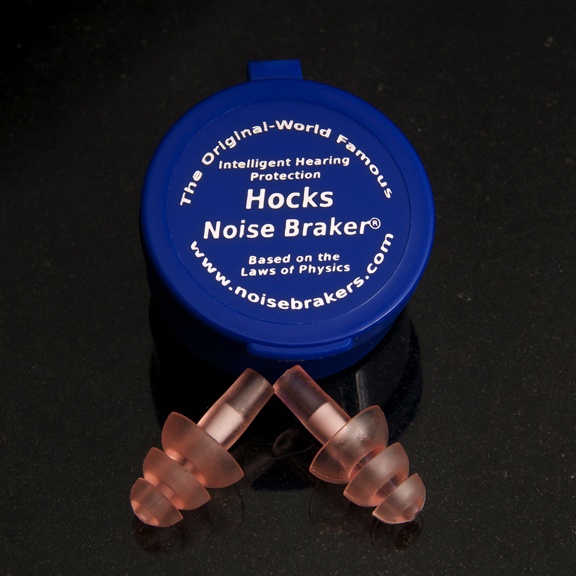 Copyright 2010 Hocks Noise Brakers®. All rights reserved.